Being a mommie is something young girls dream about. 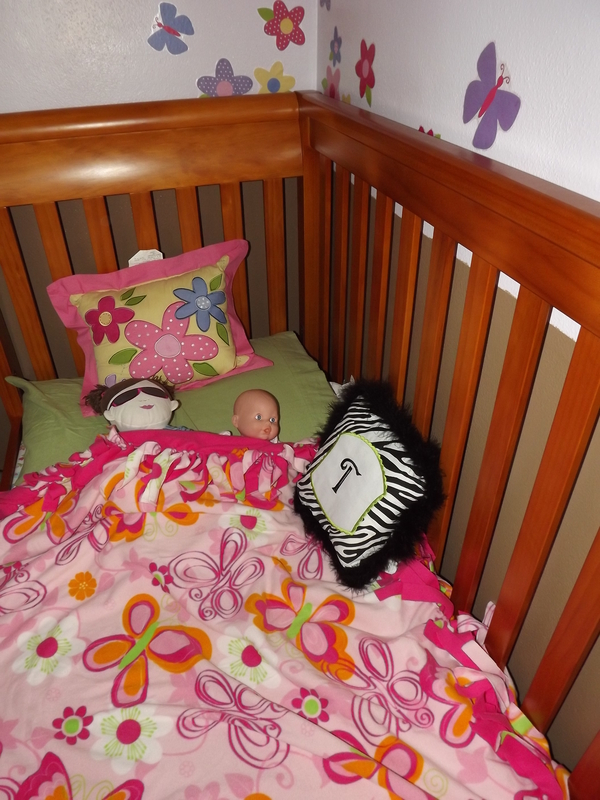 We start pretending we’re mommies with our first dollie. For my daughter, she was a little over 1 when she first pretended to care for her Annie, one of her dollies. Now at 4, she pretends to feed, bath, potty train, scold and discipline her dollies and younger brother. Watching her simplified version of mommiehood, made me wonder, why is so complicated now that I’m older. When DID this natural thing become so complicated? Should it be complicated? Yes, my kids are real and not dollies, but shouldn’t mommiehood be natural? When I feel stressed out as a parent, it’s because I’ve made it too complicated. Yes, me. Not the kids, not the schedule, not my husband. But me. I’ve over scheduled us or not slept enough or not played enough. I consider myself a pretty relaxed parent. I have things I want done a specific way but mostly I’m relaxed. 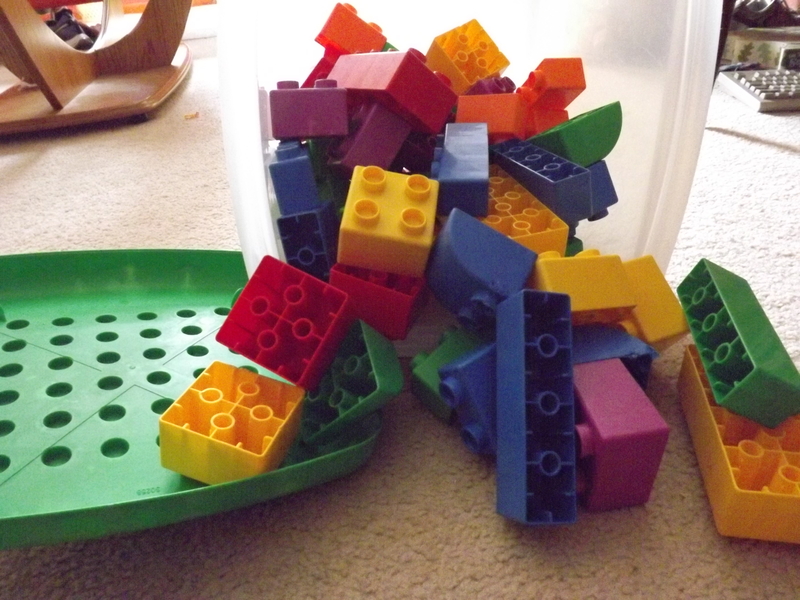 My kids play, they make a mess, they move on. I enjoy letting them learn about the world by exploring and not reading about it in a book (although there’s a lot of book reading going on too). We giggle and love. My son tackles me and we wrestle on the floor. My house resembles my laid back approach to parenting. If you stop over unexpected or pretty much anytime for a casual visit, the house will appear “lived in” (you know toys on the floor, jackets on the couch, bathroom in need of scrub, dishes in the sink). It’s not dirty or unnecessarily messy, but its is “lived in”. I’ve got kids and my home reflects this and my parenting style. I know moms struggle with maintaining a home, being a good mom and being a loving wife. Moms worry about having well-behaved children. They want the house to sparkle. I see moms worry and focus so much on those things, their relationship with their children suffer. They spend so much time trying to make their children “perfect” they’ve taken the child away. They stay up all night cleaning just to be cranky with their spouse and kids. Or, they spend all day cleaning that they’ve barely said one positive word to their children. Don’t get me wrong, all of those desires are noble and good. I mean after all, who wants their kids to be horribly behaved or missed an opportunity to help your husband? No one! But there must be a balance. Kids thrive on their parents attention. Kind words such as “I’m proud of you” or “You did a great job!” can set a kid up to succeed. But just as easily stated “Later, mommie’s doing dishes” or “Sit down or else” heard too often can leave a child feeling unloved and not needed. Hearing “I’m too busy” too often will result in a child no longer coming to you. You will have achieved what you desired, to be left alone to complete your tasks. And then, what good influence can you possibly have on your child? What is the answer? Simple, embrace parenthood. Except that kids are kids, they will run, get dirty, be naughty, and cause a mess. They will interrupt you, slow you down and make life a bit more challenging. Sure your child needs to be disciplined, but remember they are children, not little adults. Laugh with them, tickle them, and let them tackle you on the floor. Play with the blocks with them. Because what you’ll get from each other will always outweigh what you’ll get from chores and perfectly behaved children. And, if you stop when they need something, you will never be the last person they will go get for the little or big things in their lives. Embrace parenthood for all the messy chaos and I promise you, life will be good! Now go, hug and love on your children, let those dishes sit for a few a bit!